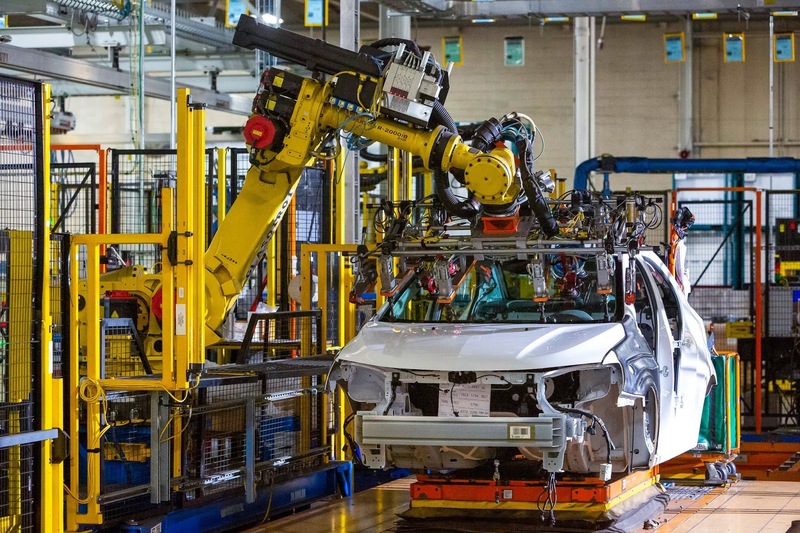 General Motors has announced it's investing $300 million in one of its assembly plants to produce a new Chevrolet electric vehicle, that it says will add 400 jobs to the facility where it's manufactured. This is part of the company's commitment to put in $1.8 billion - and create 700 new jobs and support 28,000 jobs across six states - in US manufacturing operations. 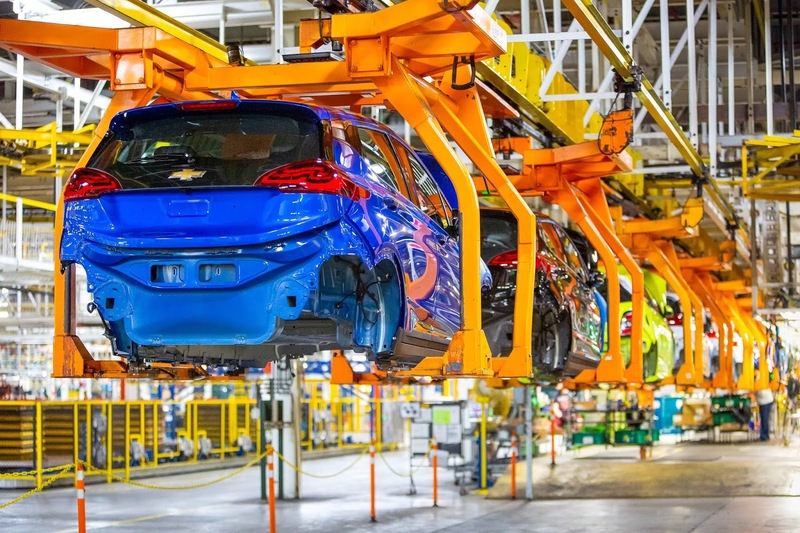 The Orion Township, Michigan, assembly plant that it's investing in currently builds the Chevrolet Bolt EV, Chevrolet Sonic and Cruise self-driving vehicles. The new Chevrolet EV will be based on "an advanced version" of the same vehicle platform as the Bolt EV. GM's announcement comes on the heels of a recent announcement by GM that the Cadillac brand will be its first to get electric vehicles based on a platform to be released in future time. In addition to the new 400 jobs at the Orion plant, GM is in the process of adding 1,000 jobs at its Flint Truck Assembly Plant. This week, the automaker also unveiled the new Cadillac CT5 to be produced at another of its assembly plants.